Tanzania is confronting a major challenge related to expansion of rural energy services. Currently, about 25% of the rural population has access to electricity services. 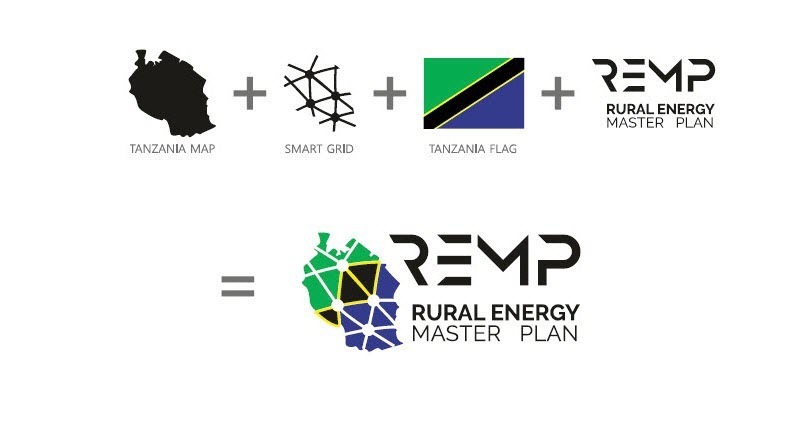 The Government of Tanzania has responded to this challenge by establishing the Rural Energy Agency (REA) to accelerate the expansion of modern energy services to rural communities. However, efforts to aggressively expand electricity access have been challenged by high demand and unmatched resources. 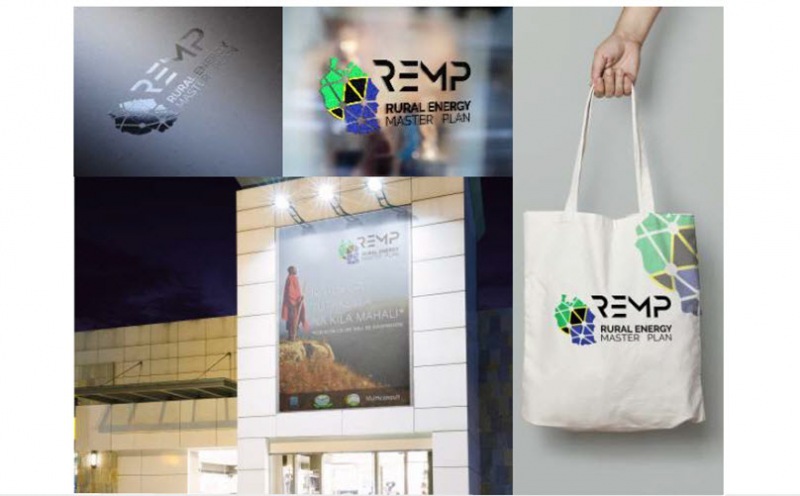 Accordingly, REA in collaboration with key stakeholders recognises the importance of coordinated efforts in implementing rural energy services through a MASTER PLAN (REMP). 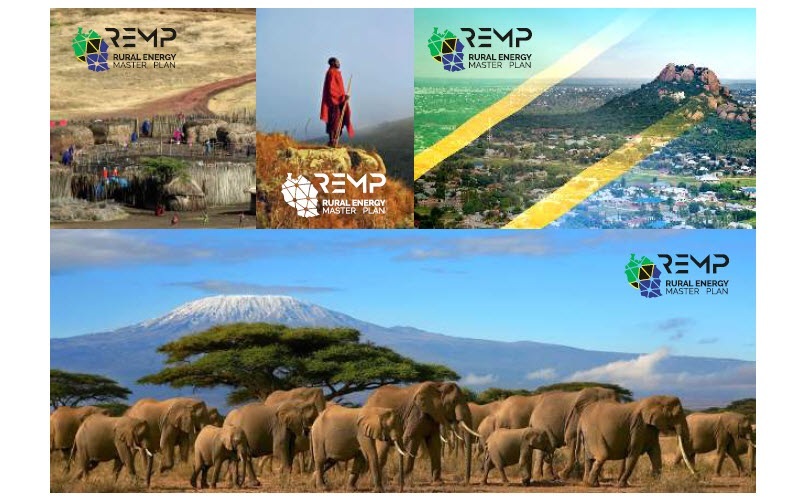 VOI Communication has delivered graphical/visual identity for the REMP, including logo, stationery, report templates and more.